Hello there! Thank you for visiting. 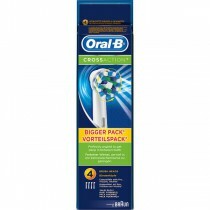 On this page you will find our latest promotional offers on many oral care products. We hope you find what you're looking for. Feel free to explore the rest of the website by product or condition to see our full range of products.